The very beginning of the camp is quite incredible as nobody actually believed that people would be interested in something like that. 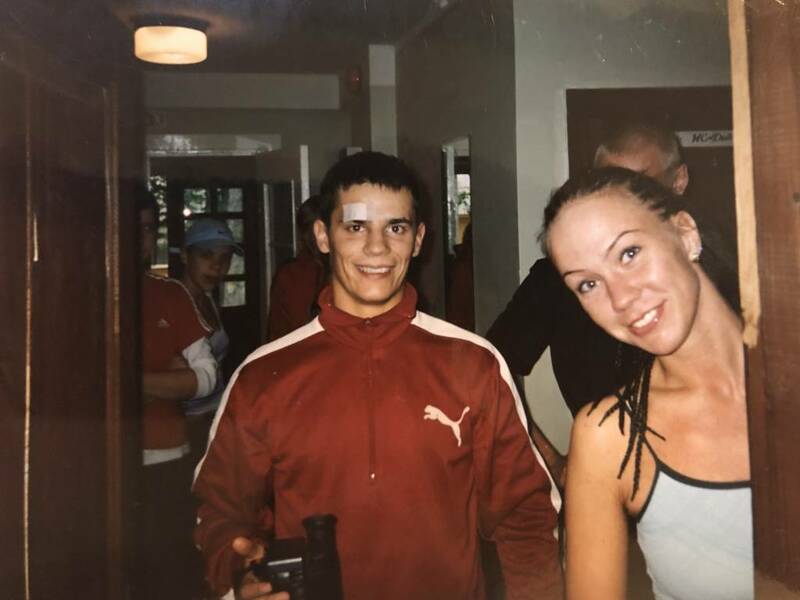 The Estonian street dance pioneer Joel Juht started the official street dance trainings in 2003 in the old Marat building when a friend came to talk to him and suggested organising the first ever street dance camp event. He gave it some thought and somehow the idea became a reality. Joel knew that it would be difficult at the beginning as they had no specific knowledge or experience, but he remembers that the first street dance camp was a success thanks to all the wonderful people! 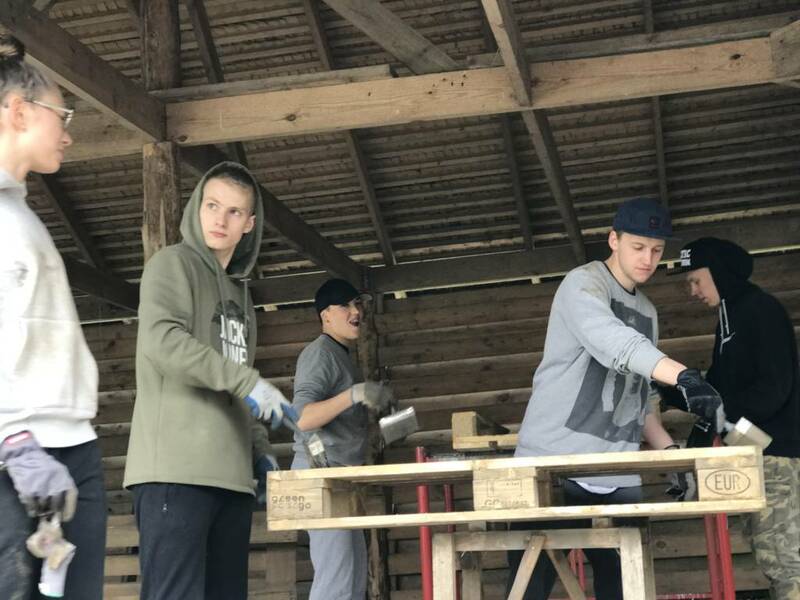 The first camp was held in the town of Võsu, in an old building by the sea bringing together overall 29 people. The daytime street dance trainings were conducted in the night club 7 TAEVAS (Seventh Heaven) with many other great events right there on the beach by the sea. The new venue was Kauksi Holiday Village in East Viru County where the most memorable events definitely include the training sessions on the beach. People danced in the sand so that at one point you had to get into the water as there was no decent dancefloor or room left for all the participants. People danced on the beach as it created a good positive feeling. There was great R&B music playing on the beach, people were sunbathing, dancing, playing and in Kauksi we also came to establish our legendary tradition – the camp ritual of the dancers’ initiation in candlelight with their eyes tied. This was only the beginning as at the time nobody could predict how far we would reach with the event. 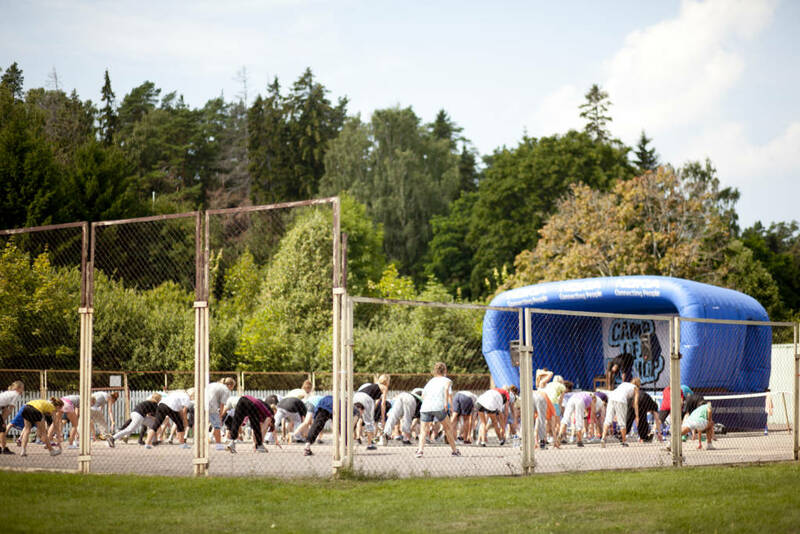 Over the years, there were more and more participants which led to the next stage – the camp became international. 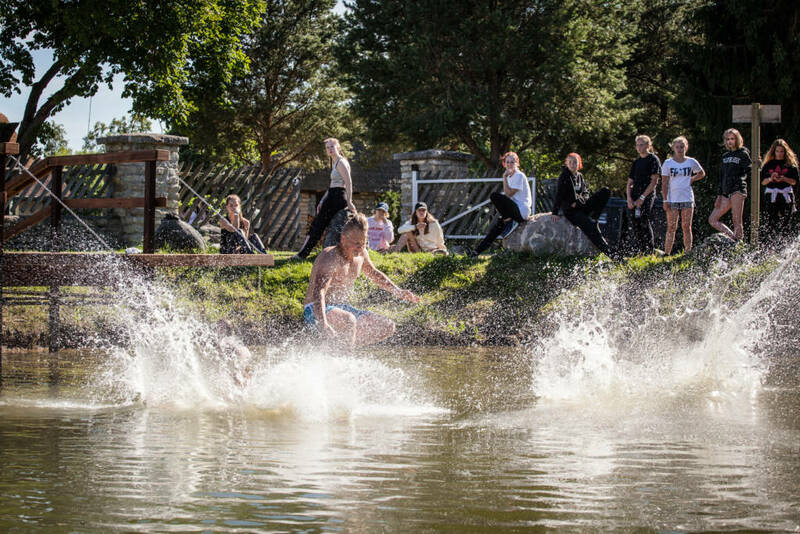 Most people think it’s a dance camp, but actually it is an extremely fun event bringing together great people who do something new and memorable! 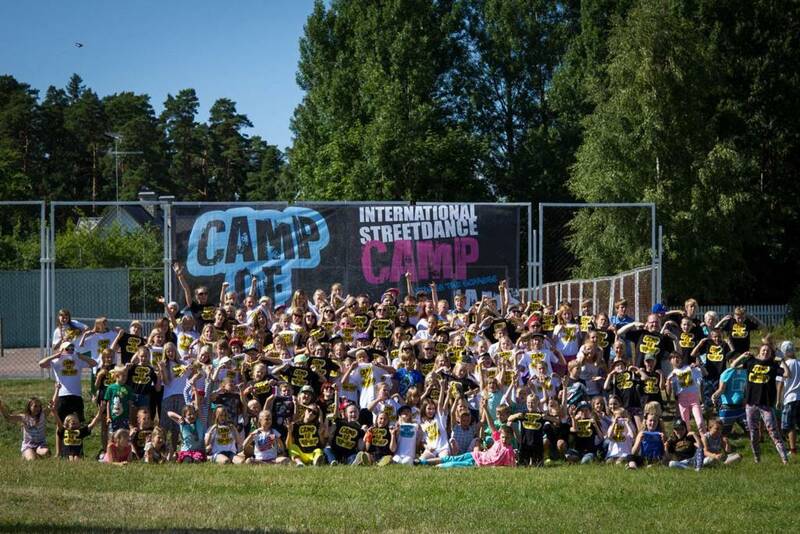 The camp kept growing and worldwide street dance legends were brought from the other side of the world. 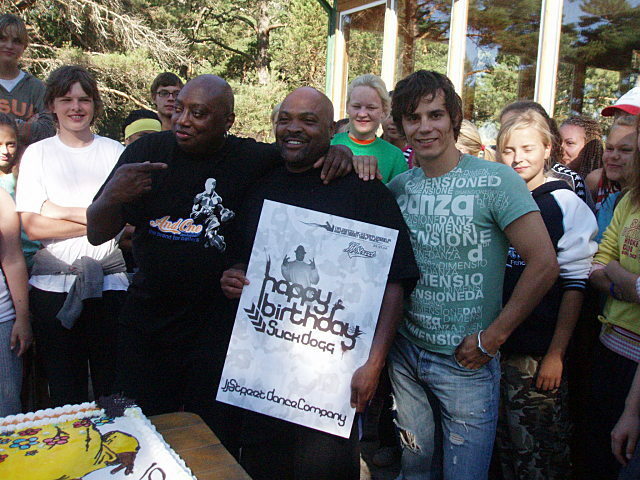 The first renowned street dance star guests were Greg Campbellock Jr and Slick Dogg. At the time, the participants of the camp did not quite realize what kind of dance legends they are working with and the importance of such an opportunity. 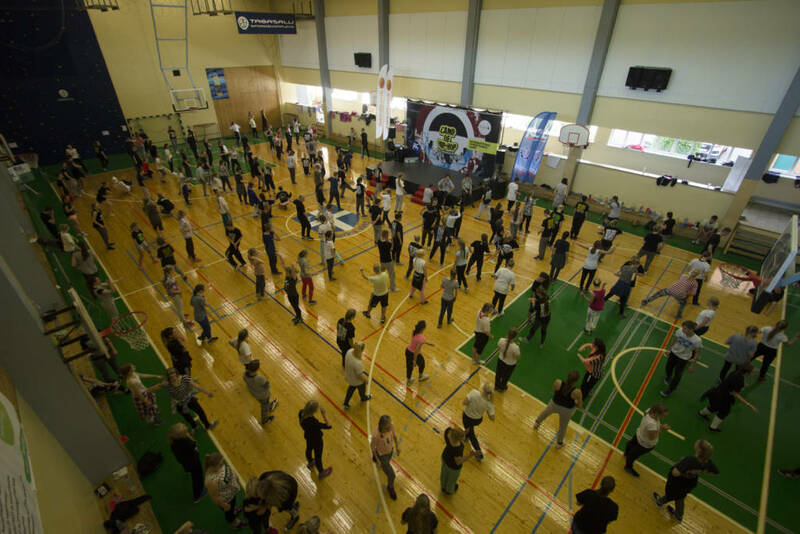 The dance enthusiasts of our tiny Estonia got to train with such well-known choreographers. 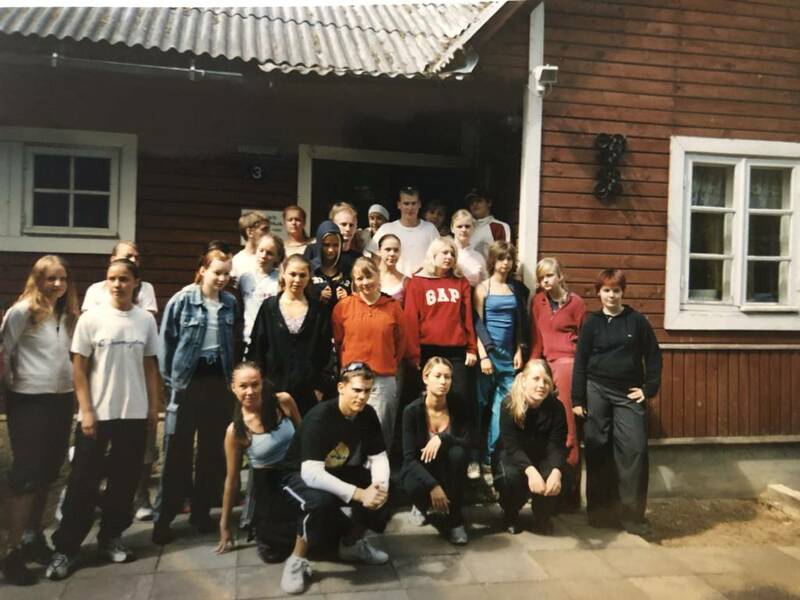 In order to make the first international camp a success, we needed a team that had years of preparation and these people were the members of JJ-Street Crew or the first dancers/friends who JJ (Joel Juht) had taught. 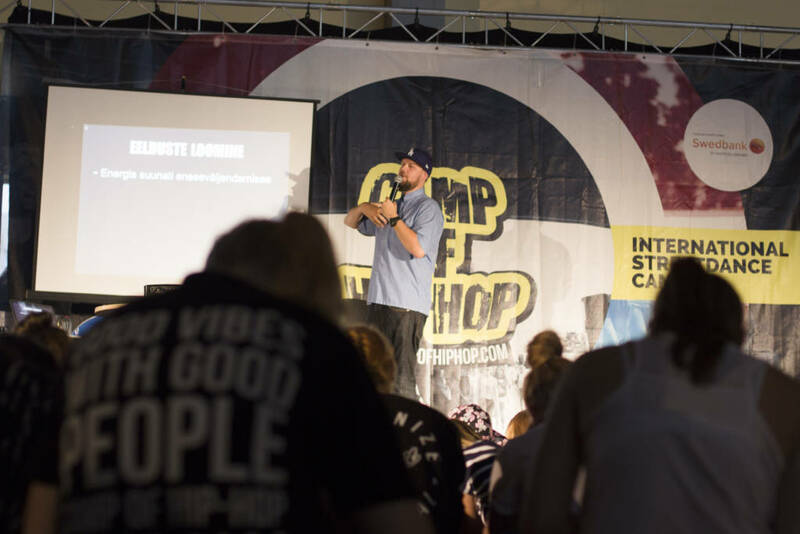 That’s why many people thought that Camp of Hip-Hop is merely the camp of JJ-Street Dance School, although it wasn’t – it was a separate project open to everybody who wanted to do something memorable in summer and meet new people first from Estonia and then already from other parts of the world. 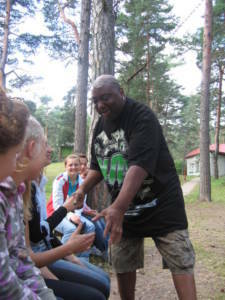 Everybody with the necessary skills and respect for the common goal could/can participate in the arrangement of Camp of Hip-Hop! When we started with the international camp, also several problems arose, for instance, we needed to manage new and bigger expenses (e.g. several training areas, more accommodation etc). It may be said that the camp was organised with such passion that there was no time to look at the budget. “The important thing was to get the big dance stars here, create an environment of great energy and a chance to learn. And we would somehow manage with the budget issues as well,” Joel recalls. The decision to make the event international was a landmark, as it was understood that it is possible to disseminate so much high-quality information on dance and this way decrease the learning expenses of the dancers. It was the common wish of JJ-Street Crew’s team to increase people’s knowledge on dance all over the world and bring even more dance enthusiasts together to learn as well as spend quality time with each other. As the camp was originally a closed event, we didn’t even think about any names. First, everybody just called it “JJ-Street Dance Camp”! Due to hard work and love for dance, the camp became increasingly popular and the development of dance culture was further supported by legendary coaches who have been invited to altogether 15 camps. Against Joel’s wish, it was necessary to think of a name that would characterise our activities. So, in 2005, we came up with Camp of Hip-Hop, abbreviated as C.O.H.H. It must be noted that JJ did not wish to give the camp a name as he did not want to make it public and this way destroy the authenticity of the culture and the exclusiveness of coming together. He knew how the camp should develop, but suddenly there was a proliferation of dance information both on YouTube as well as in other social media channels and therefore they needed to act quickly and make the camp public. And in addition to the new name, the camp also needed a new logo! 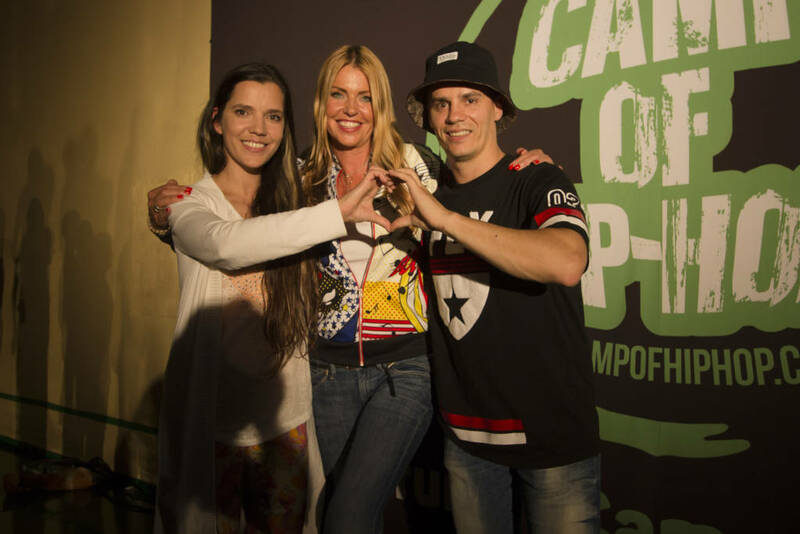 The Roman number one was selected as the logo marking the first official street dance camp named “Camp of Hip-Hop”. Now that the camp was public, it caused even more grumbling among those who previously had not liked the fact it was closed. We had always thought that there would be more local participants as it is much cheaper for them! But although there was great interest in learning in Estonia, we realised that information disseminated in the local dance scene was based on insufficient knowledge. Why? There could be several reasons. It all starts from coaches/role models and if these people do not invest in quality or the right kind of information, there could be no qualitative development in dance either. Perhaps it was/is jealousy, fear of losing their position or something else? It is important to understand that we did not bring inexpensive local dancers to the camp but world renowned legendary star choreographers and dancers whose experience is praised all over the world and it is thanks to them that the state of dance is today what it is. Therefore, people who want to keep developing further should not miss any opportunities to share high-quality information with dance enthusiasts. It is naturally up to every person himself to muse about the ideal situation, as it is not mandatory to learn from more experienced/brighter ones. This kind of an approach suits perhaps those who really appreciate knowledge. As Camp of Hip-Hop had not been fully appreciated on the local scene, there were increasingly more participants coming from neighbouring countries and even farther. 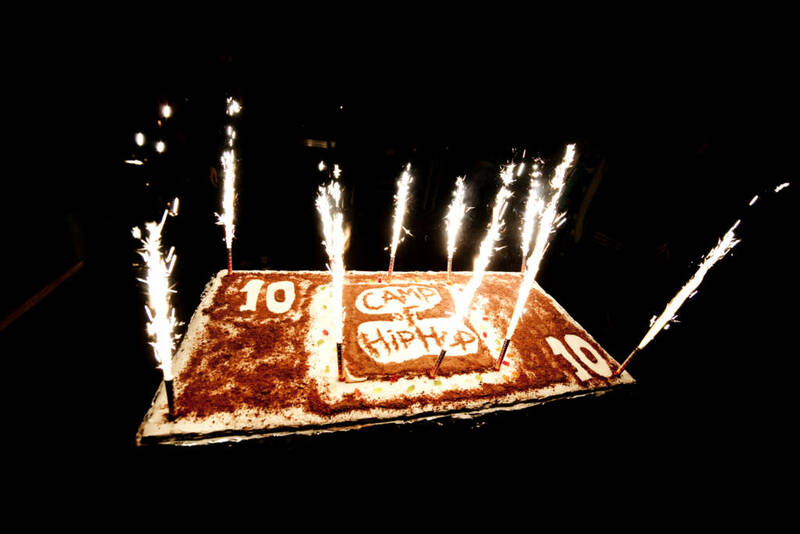 Seven years later, Camp of Hip-Hop became a kind of a multicultural gathering bringing various nations and cultures together on the dancefloor. It’s hard to forget how many participants didn’t even know English, but it was not important at all. The main thing was the desire to dance and communicate through this activity. Our whole team is highly grateful for the great joined effort and contribution seven years ago which developed into the international street dance event Camp of Hip-Hop! With the camp growing, there were also new issues to consider in order to avoid failure. The annual concern was finding a place to stay for the participants to ensure good accommodation and catering, there were questions about the schedule, security etc. That’s why we had to move the camp to Lainela Holiday Centre in 2010. This place, however, turned out to be so large that we ended up looking for people and the somewhat sprawling venue took perhaps too much energy. Fortunately, we understood the issue at the very beginning and changed both the schedule and the whole logistics. As a result, there were even more people and we now had to deal with a schedule accommodating three large dance floors. As the weather in Estonia is unpredictable and two of our dance floors had no roof, we had to have a schedule also for rainy days. The transportation of foreign dancers from the airport to the campsite in Käsmu was equally problematic. The constant driving between Tallinn and Käsmu (with the round trip altogether 160 km) robbed us of precious time and resources. All in all, the workload increased considerably, but we managed just fine. 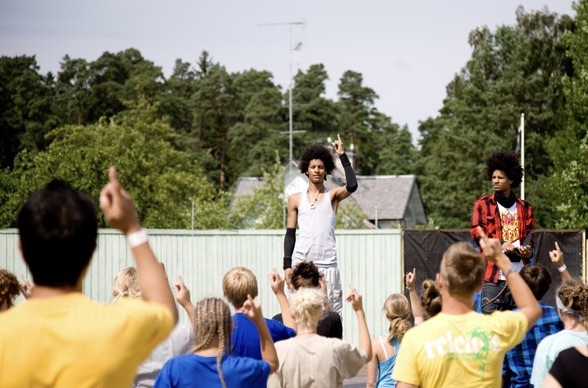 Further excitement was created with the street dance competition held on the last day of the camp starting from 2010. The contest challenged all participants who wished to practice what they had learned and get some feedback on their development. Participants and spectators came to the day of competition even from other countries. As it was a high-level contest, also many well-known dancers as well as Camp of Hip-Hop coaches wished to participate. Today, it has developed into an annual summer tradition bringing together people from all over the world. And the exciting Camp of Hip-Hop Championships is one of the most anticipated competitions in Estonia and in the neighbouring countries. It can only get bigger from here! 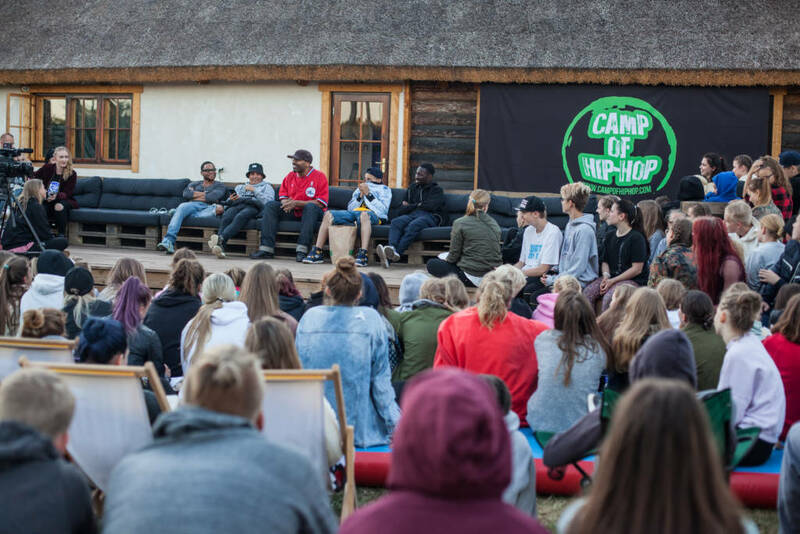 As the dance camp gave us more and more positive experiences, a completely new event – Youth Camp of Hip-Hop – grew out of it. The idea came from one of the parents who wished to bring her child to our camp but at the time we unfortunately had to refuse as we had no programme for youngsters. 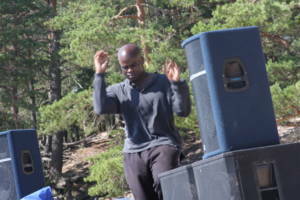 Also the owner of one of the holiday centres asked us to establish a youth camp within Camp of Hip-Hop. We had naturally thought about it, actually for three years already. And so it happened that thanks to the parents’ wish, our first youth camp came to be held in 2012. Obviously, things are not always what they seem and in addition to concerns about the arrangement, we also had issues with the venues that we had rented all those years. Thanks to the excellent arrangements, we actually promoted the holiday centres and hoped to get even more people to participate in our camps so that we could offer them even better conditions. However, as the owners saw that the Camp of Hip-Hop was growing, they naturally decided to increase the rent almost by 40% with the certainty that such a large event cannot be moved elsewhere. Unfortunately, we had to disappoint them and leave with our head held high as the new price would have considerably increased our participation fees. It must be noted that we were later invited back on several occasions. As we had moved with the camp for years already, we were quite defiant and fed up with the change. Then again, it was a natural part of our development. We had actually been looking for our very own place. 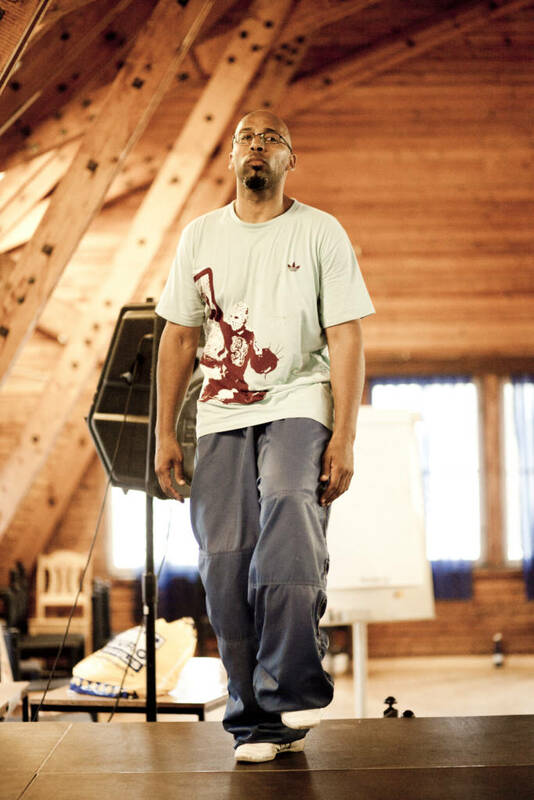 We primarily wanted to bring back the good old Camp of Hip-Hop that would give us that warm feeling inside. 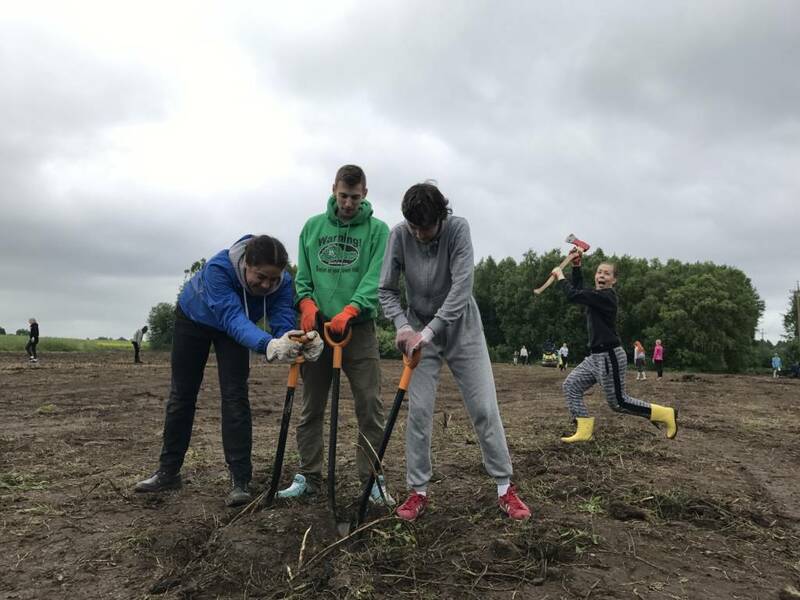 Faced with the big decisions and choices, we have taken the project to the stage where we now have our very own camp site – Liipa farm in Saha Village in Jõelähtme. It may be said that our dream became a reality and only thanks to some very kind people. 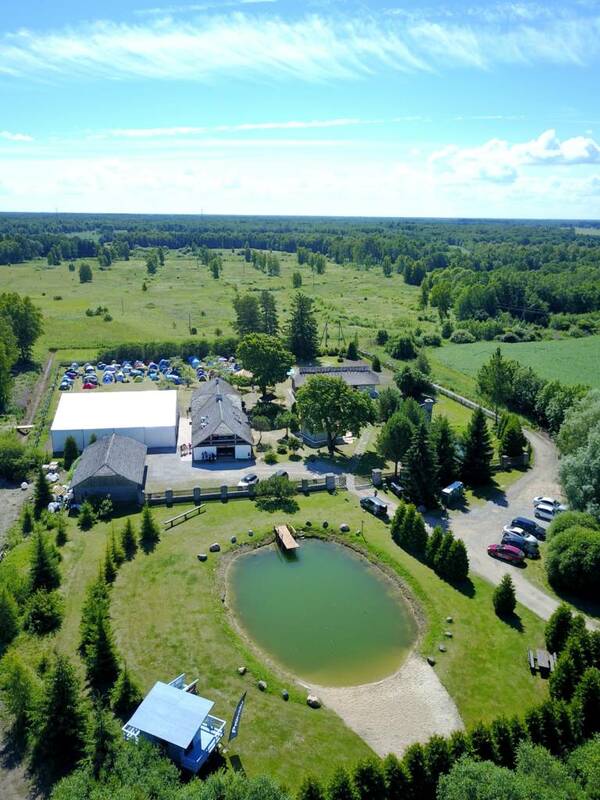 Effective cooperation allowed us to start a social development project within the Camp of Hip-Hop in 2015 with the participation fees used for improving the conditions for the participants (accommodation, showers, playgrounds etc) while also developing the oldest farm complex in Saha Village – Liipa farm – to further promote the Estonian culture. As we are now anchored in one place, we can introduce necessary developments to meet the needs of the camp. Today, we have achieved the first actual results. We believe that our activity can offer the best facilities for hosting various other sports, dance and leisure camps. 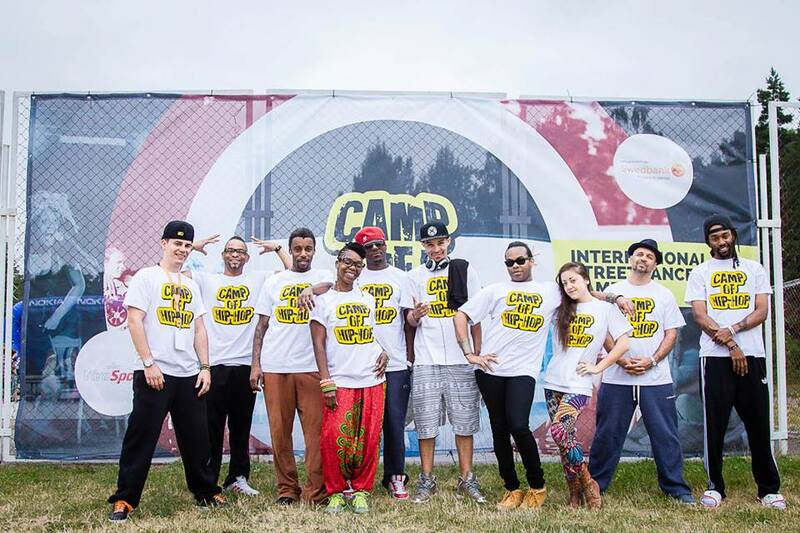 For those who don’t know it, Camp of Hip-Hop is the name for two camps – youth camp and international dance camp. Many people think that these are merely hip-hop camps. Actually, it is a brand, with the story stemming from the interpretation of rapper KRS ONE in his song “Hip-hop lives”: hip-hop is more than just music, “hip” means knowledge and “hop” movement. There is also a version saying that “hip” means people and “hop” means the place where all cool people such as DJs and dancers come together! It is a camp format that doesn’t age and where all people feel good no matter how old they are. So, hip-hop means much more than only dance. 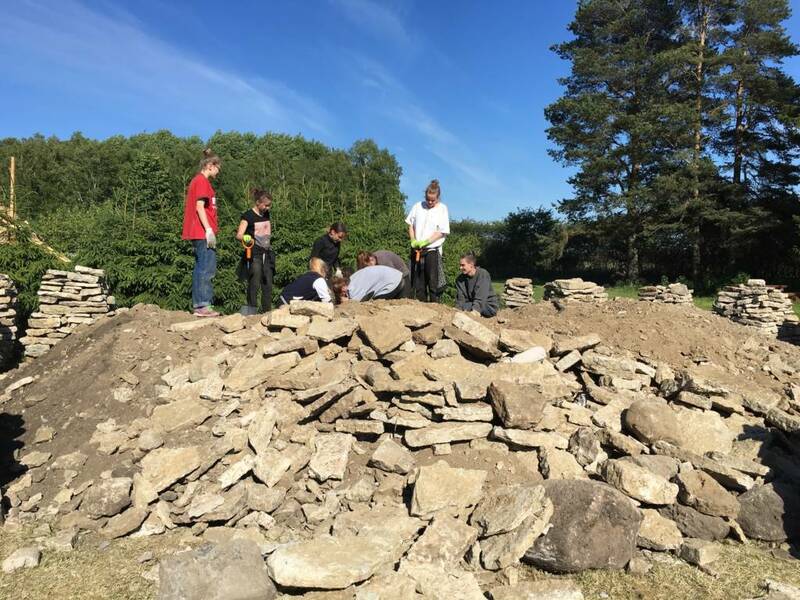 Youth camp: for youngsters at the age 7-13 where various contemporary activities are used to provide a memorable camping experience that you cannot find anywhere else. Each year, the team prepares a programme that thrills also the most experienced participants. International dance camp: various street dance styles taught by the world’s leading star choreographers. 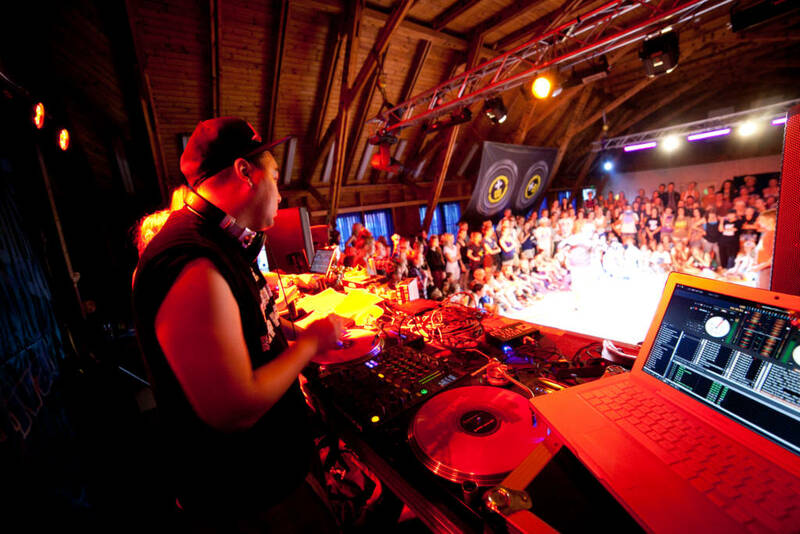 Leisure activities include various parties and activities with top DJs and performers. In recent years, we have also had a highly popular BBQ night hosted by the choreographer/dancer of the famous band RUN DMC. 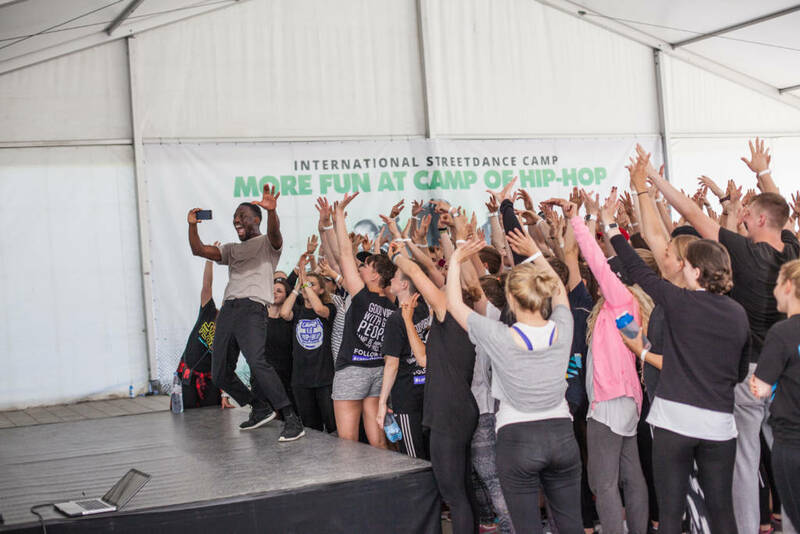 Each year, Camp of Hip-Hop surprises the participants with something new and interesting making it the favoured traditional summer event for very many people.